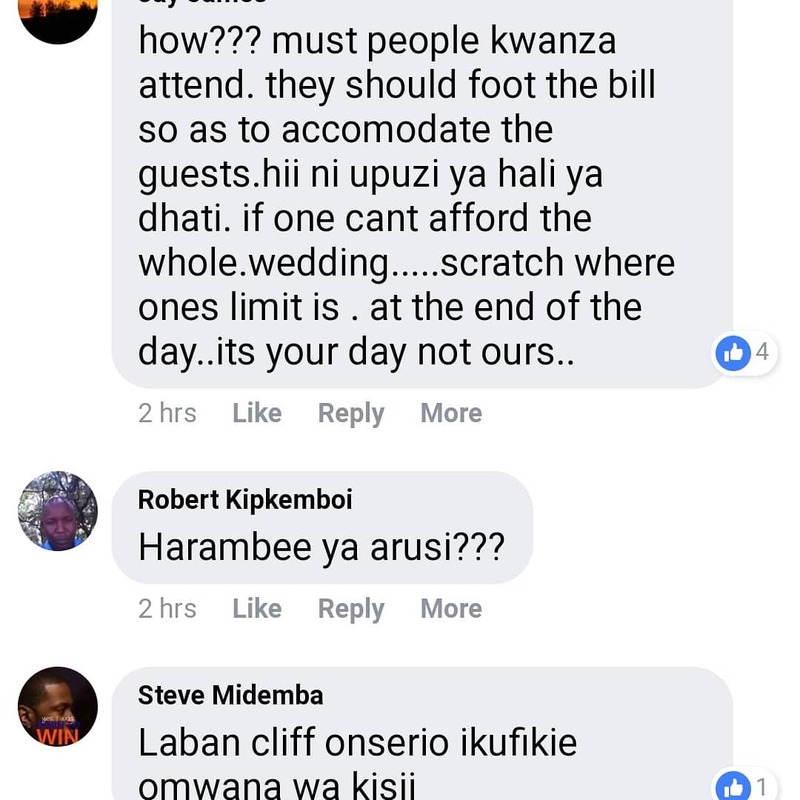 Kenyans can’t believe at this age and time someone is holding a fundraiser for a wedding. 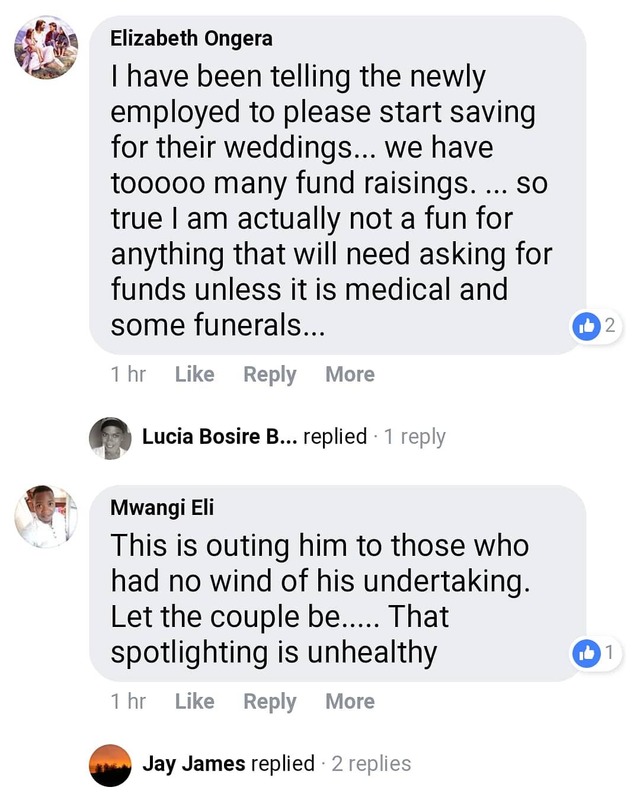 Former NTV anchor Cliff Onserio set tongues wagging with an announcement for wedding fundraiser. 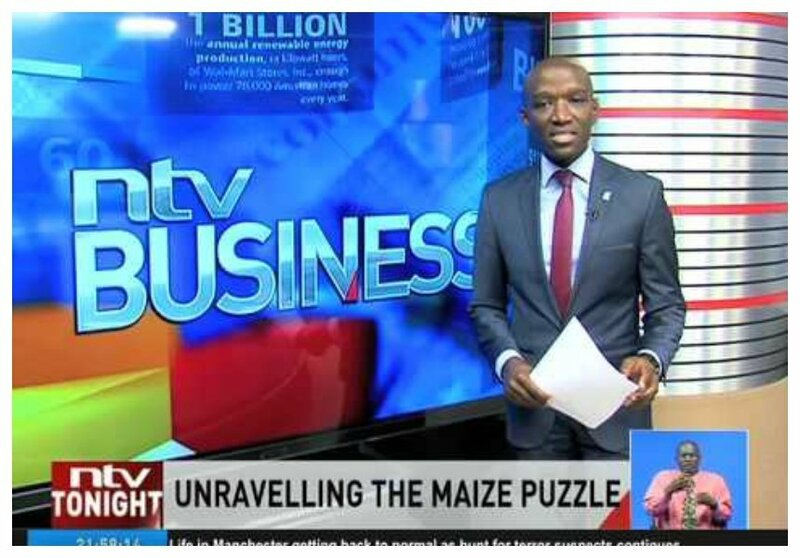 For starters, Cliff Onserio left NTV sometimes in September to join the Presidential Delivery Unit (PDU) as the Deputy Director of Communications. Onserio is set to marry his longtime sweetheart Laura Damaris, and he needs your help to make his dream wedding a reality – the fundraiser. 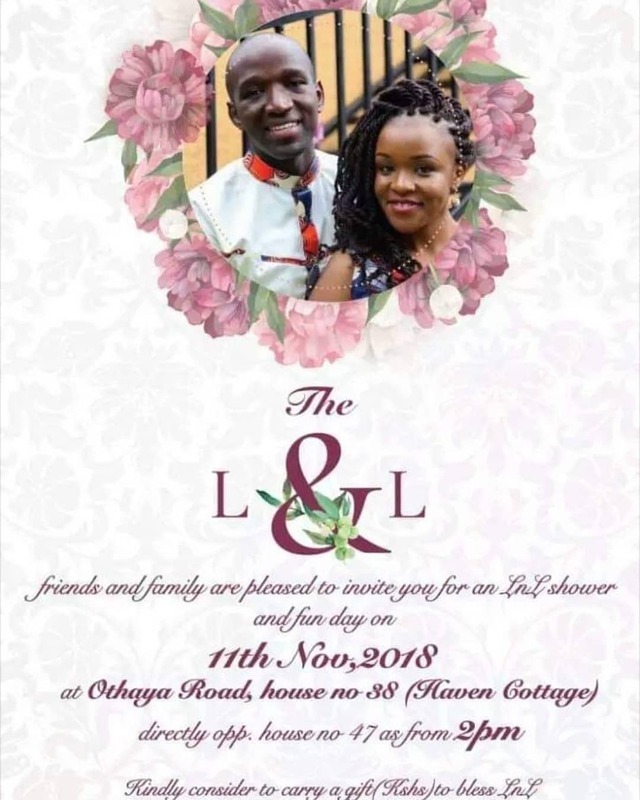 The State House man has invited friends and well-wisher to his wedding fundraiser set to be held this coming Sunday November 11th. “The L and L friends and family are pleased to invite you for an LnL shower and fun day on 11th November 2018, at 2pm. Kindly consider to carry a gift (Kshs) to bless LnL,” read the invite card.